Commercial crabbers around the state ready their boats and pots for December, which is when the state usually gives the green light on harvesting the succulent crustaceans. 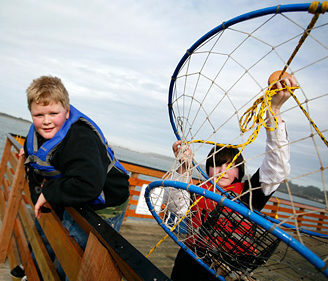 For up-to-date crabbing recreation reports and regulation updates, visit MyODFW.com. 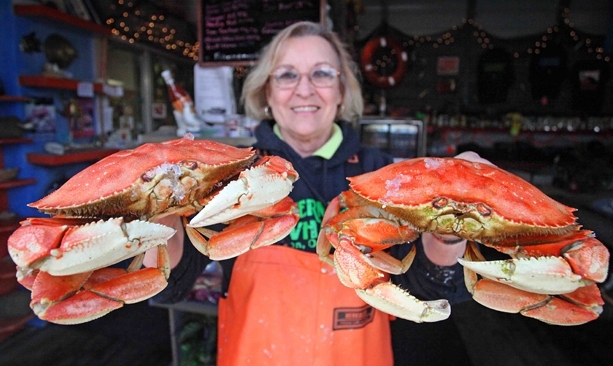 Attention crab lovers: Dungeness season is upon us! 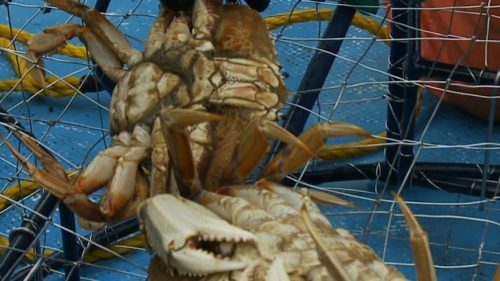 Commercial crabbers around the state have readied their boats and pots because the state gave the green light on harvesting the succulent crustaceans. 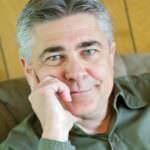 All that delicious meat doesn’t just taste good; it’s something you can feel good about eating. 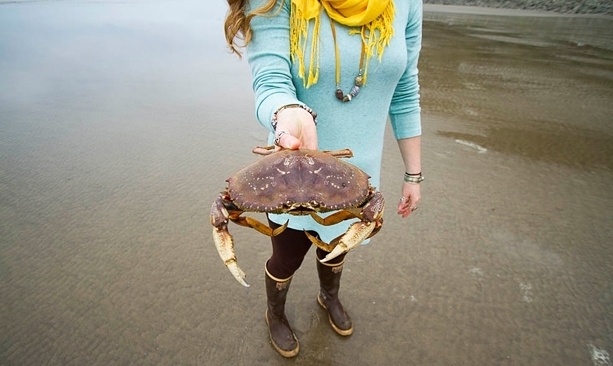 Oregon has the only sustainable Dungeness fishery in the world certified by the Marine Stewardship Council. 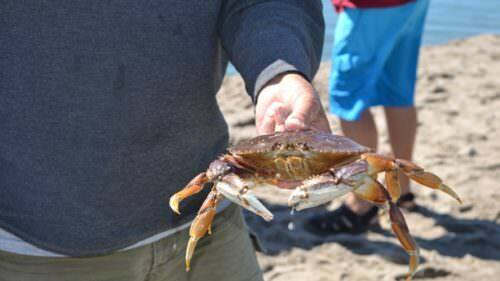 Commercial fishermen and enthusiasts alike are only allowed to keep male crabs measuring 5 ¾ inches across the shell. Females and smaller crabs must be returned to the sea to ensure healthy populations. 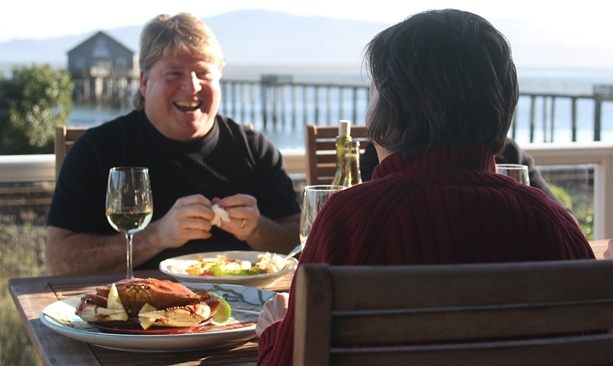 Anthony, who also owns Luna Sea Fish House in Yachats, is readying the winter menu as well. During Dungeness season, Luna Sea serves crab cocktail, a crab melt sandwich and a crab dinner, which consists of a whole crab, drawn butter, fries, sourdough garlic toast and house-made coleslaw. They also ship crab and other fresh Oregon seafood anywhere. Enjoy fresh crab here and at other restaurants up and down the Coast, including South Beach Fish Market in Newport and Tony’s Crab Shack in Bandon. 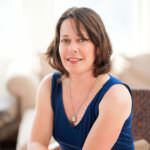 Beyond the holidays, mark your calendar for the Yachats Lions Annual Crab Feed in January, Newport Seafood & Wine Festival in February, Astoria Warrenton Crab Seafood & Wine Festival in April and the Charleston Seafood Festival in August.